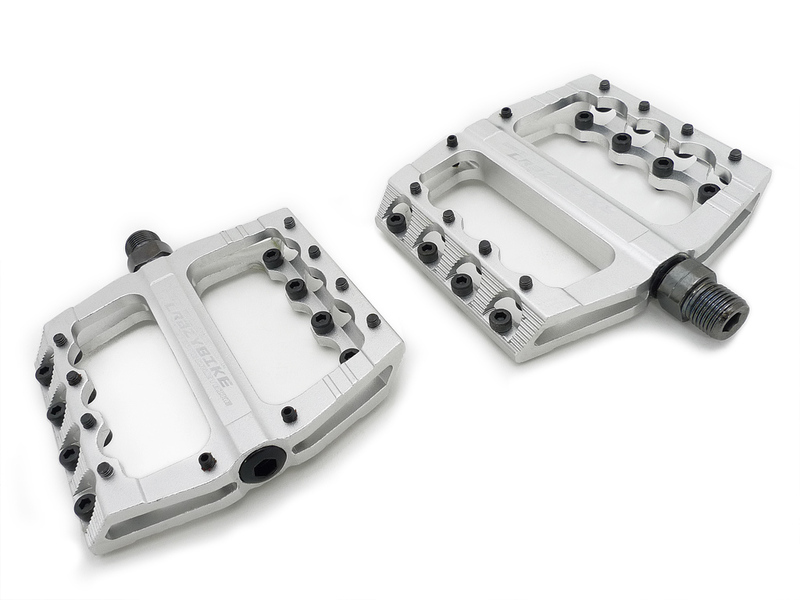 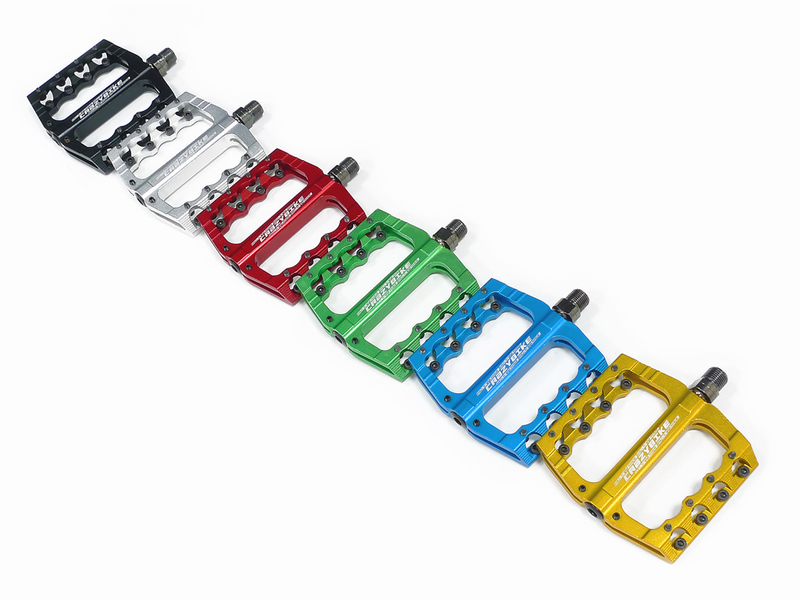 - The all-new model pedals by CrazyBike. Throughout 2015 this model was tested our riders. The pedals have a "thin" profile, comfortable wide and flat platform with lots of pins, which are more reliable than will keep your foot and provide excellent handling! 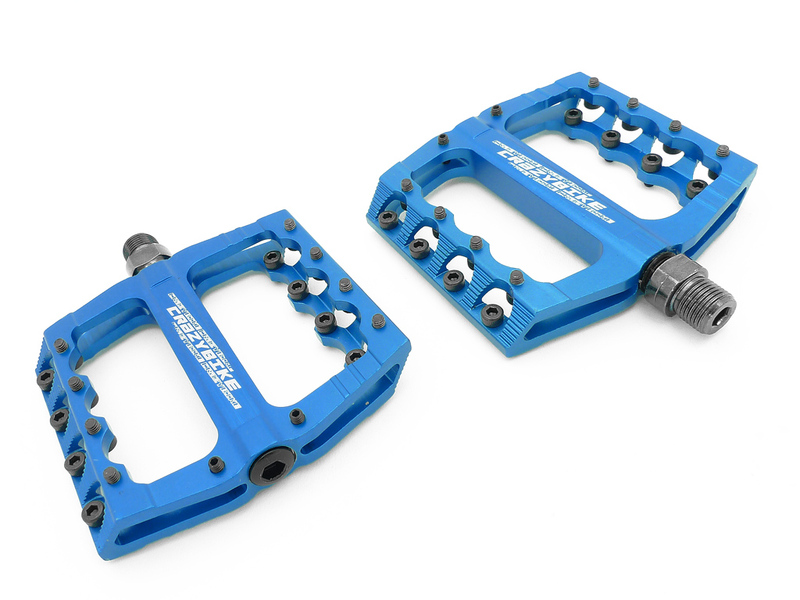 - "Thin" design: thickness of the pedal - 17mm (22mm with pins)!